ZONED Fitness is a personal training studio in Beacon, NY that has been helping Hudson Valley residents achieve their goals since 2003. Over those 15 years and countless training sessions, ZONED Fitness (formerly Hudson Valley Fitness) and founder Keith Laug have created a training method which safely and effectively guides clients through proven fitness programs. Ok, that's enough about us, lets talk about you. Why are you here? What made you search for a personal trainer or fitness program? If you're like most of our clients when they first found us, you're probably stuck, searching for something to help you become a better you. You're overweight, lack energy, and have tried so many things only to give up more times than you can count. Now, take a moment and imagine, what does a better you look like? Are you fitting into those skinny jeans you held onto just in case? Are you hiking up Mt Beacon with ease? Are you getting through a twelve hour work day without crashing after lunch? Are you happier with your body, in your relationships, and in life in general? How can you make those dreams reality? Follow a program based on fact not fad. Commit to your "why" (why are your goals so important to you). Lean on a solid support system. All points above are why ZONED Fitness clients are successful. If you're ready to focus on your future, contact Keith today and we'll discuss your program for success. "I've had a lot of experience with classes and personal trainers and Keith is by far, one of the best." "I can enthusiastically say that this is the best program I have ever been involved with and can easily see myself sticking with this for years to come." 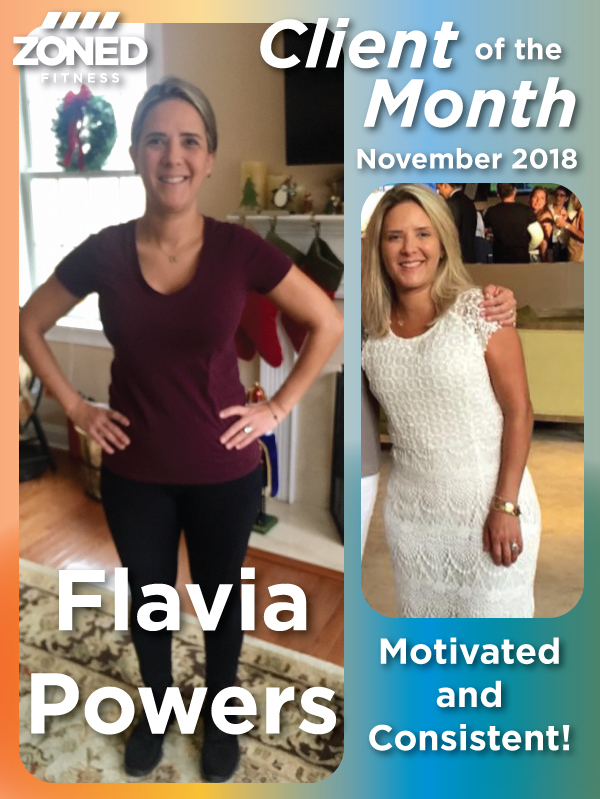 "I have lost 15 lbs since I started and just reached my goal weight. I have become stronger, more energetic and don't have as many aches and pains as before." "I absolutely love my time at ZONED. I feel like it's my second family." What does it mean to be ZONED? It means you are committed to exercise, nutrition and living a healthy lifestyle. It means when you combine these individualized (ZONED) elements, you will achieve your total body transformation. 1) Review each program. Ask any questions you may have. 2) Contact ZONED to set up your consultation or request a group training trial. 3) Enroll in a Group Training membership if you're ready to jump right in. ZONED Fitness is located at 490 Main Street in Beacon, New York. On the east end of Main Street, one block from The Roundhouse. 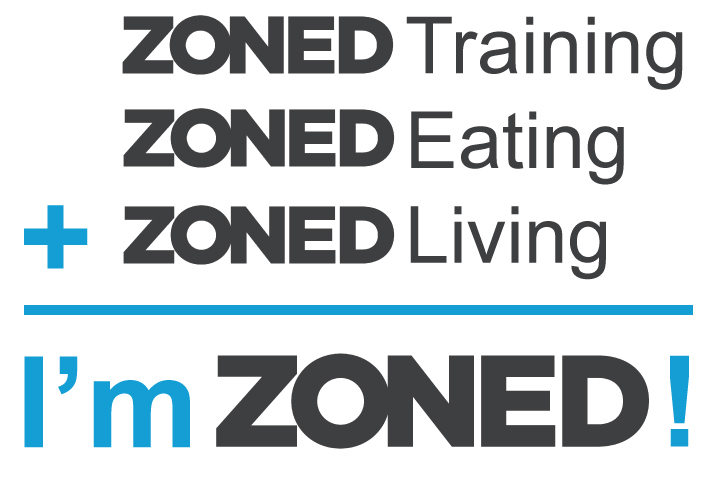 Thank you for contacting Zoned Fitness! We'll touch base shortly.